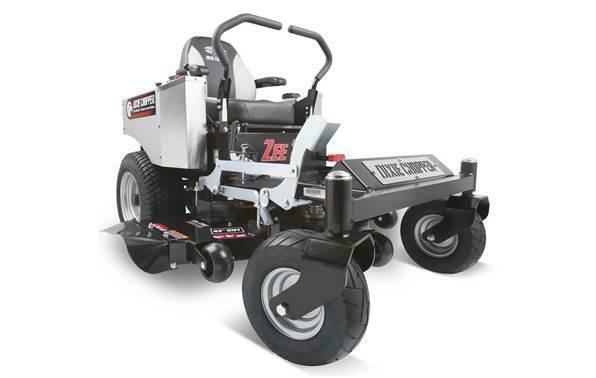 The ZT-X combines zero-turn efficiency with legendary Gravely performance. 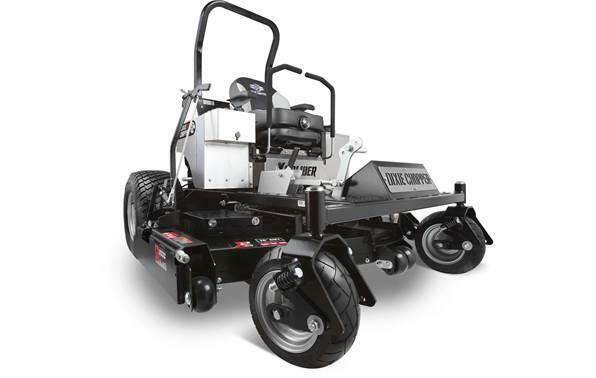 Fully welded tubular frames, intuitive deck systems and all-day comfort bring commercial grade precision to any yard. 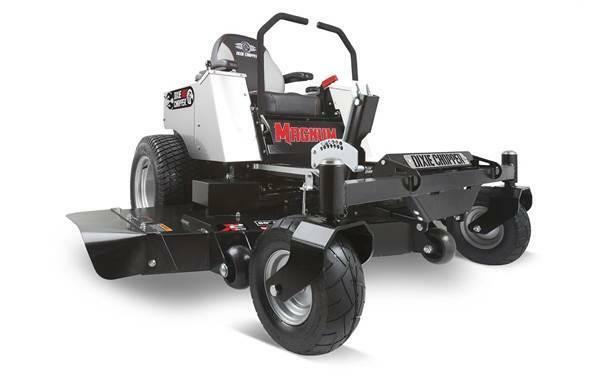 Dual Arm Deck Lift: The dual arm deck lift features a 4-point hanging system for deck stability and even cutting performance. 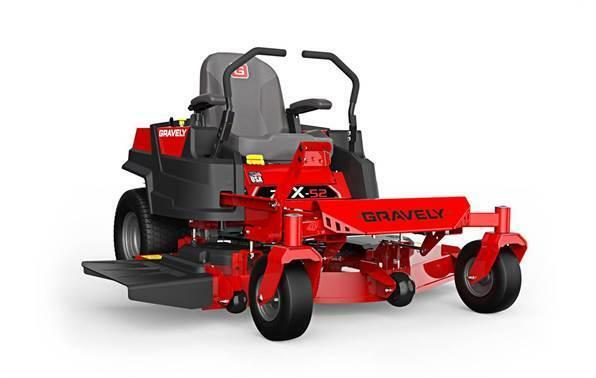 Seating Comfort: The plush, high-back seat with armrests ensures upgraded comfort for longer mowing sessions.